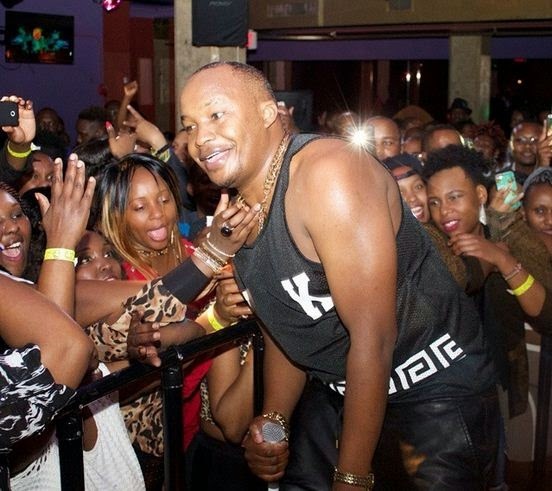 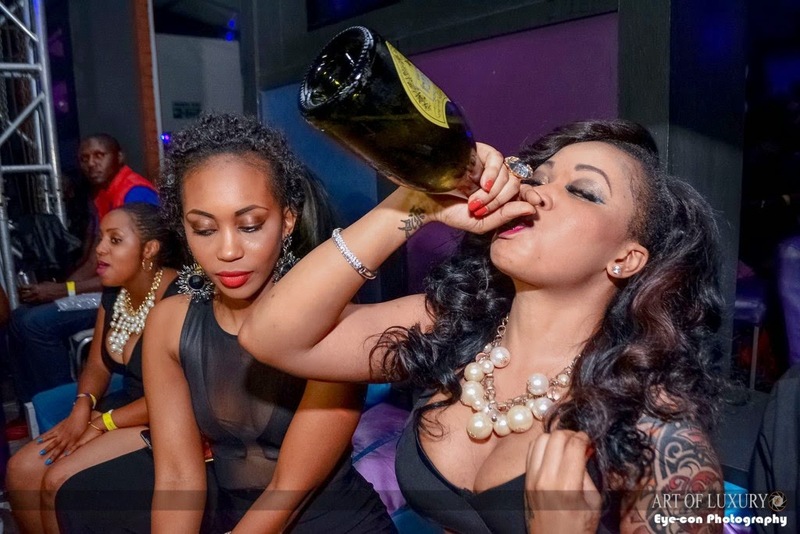 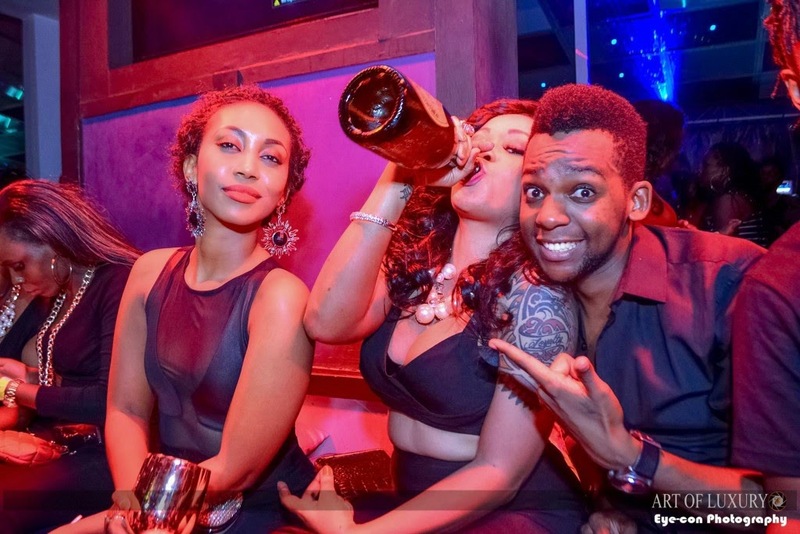 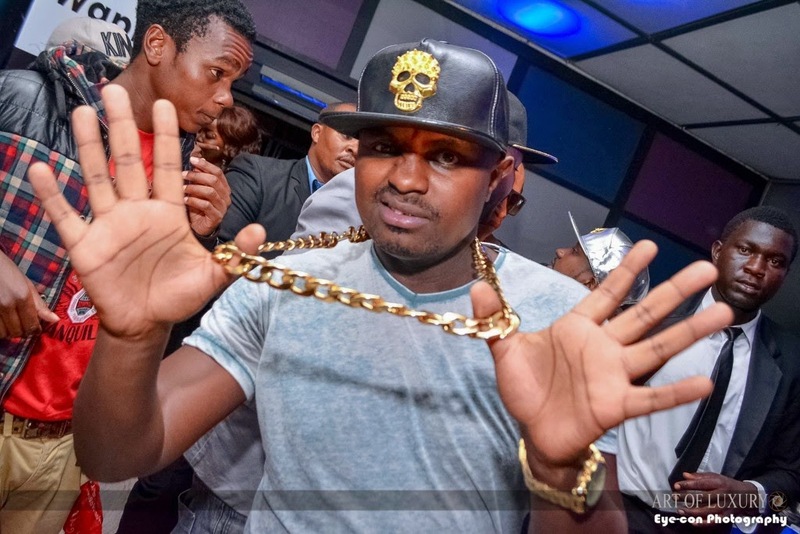 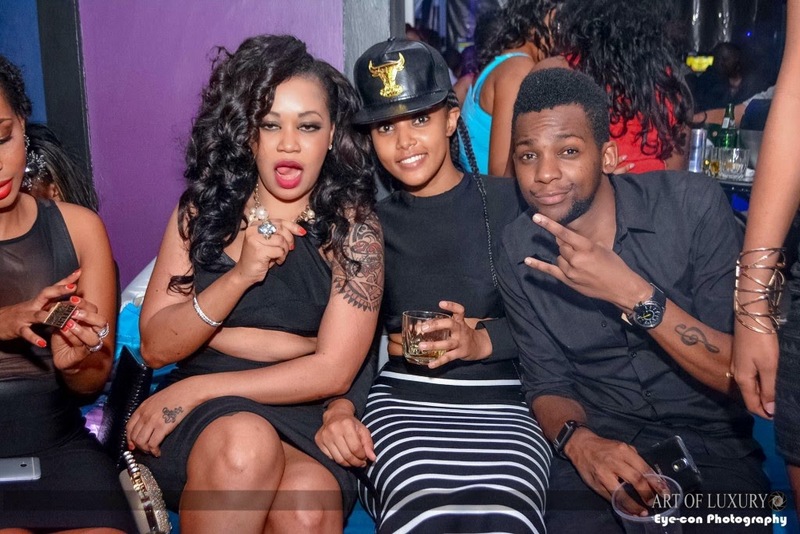 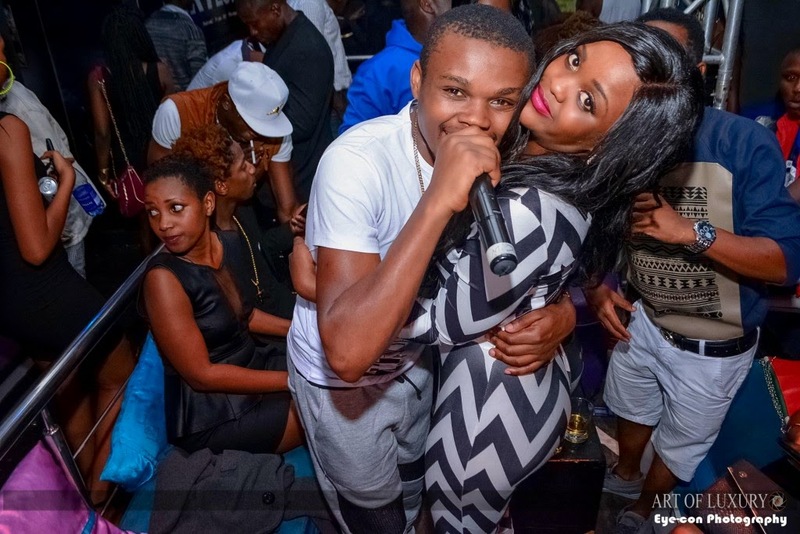 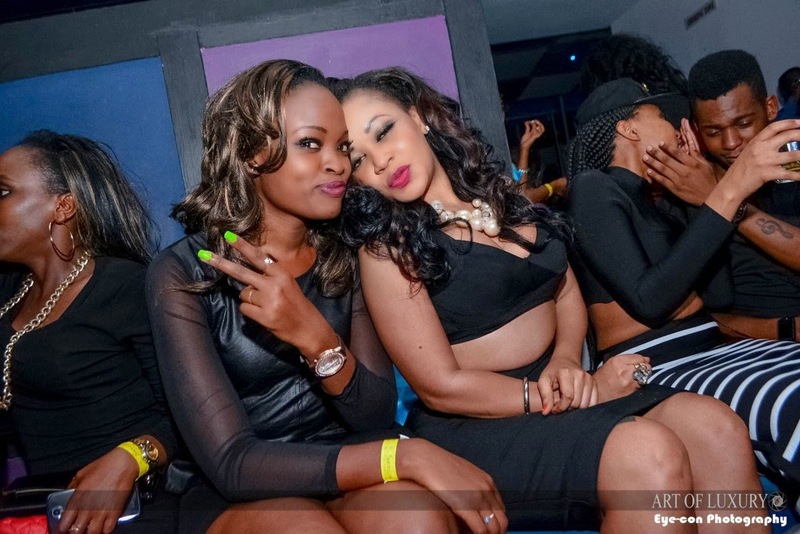 The much awaited ‘Art of Luxury.’ After Uganda’s Zari and Huddah Monroe teamed up to host the last one, it was Vera Sidika’s turn to make sure the party was heated to the max. 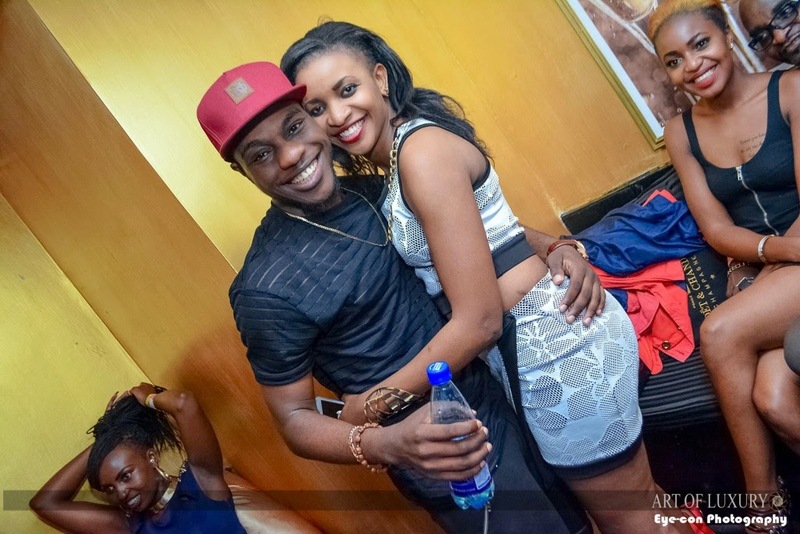 Vera played host alongside popular actor Daniel Peters. 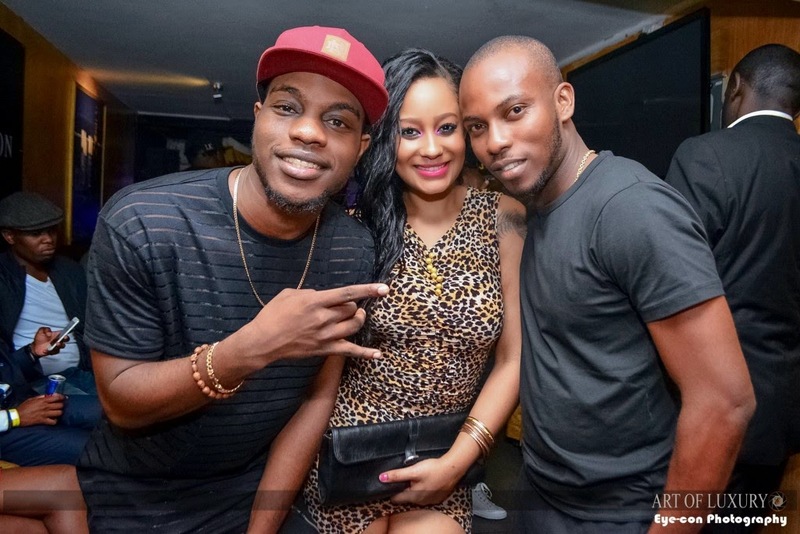 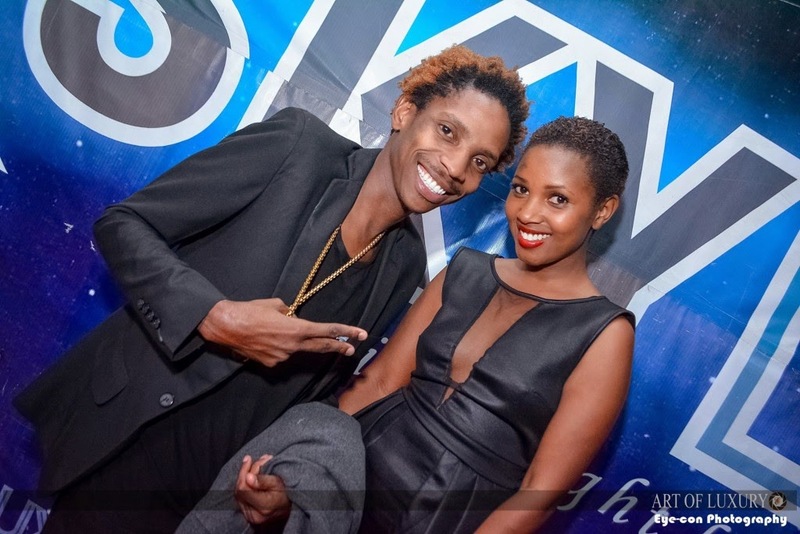 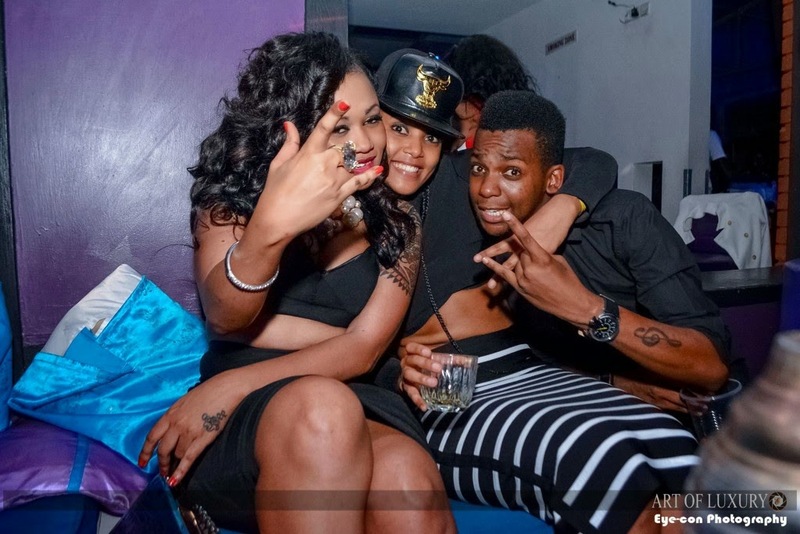 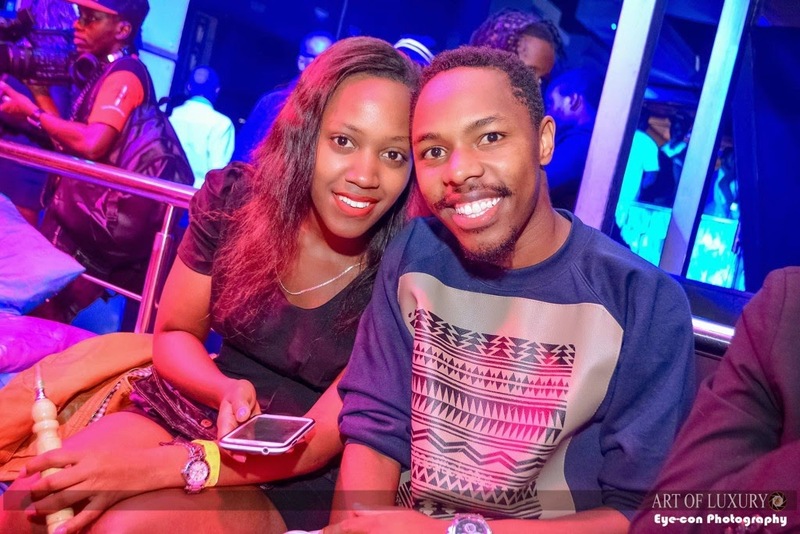 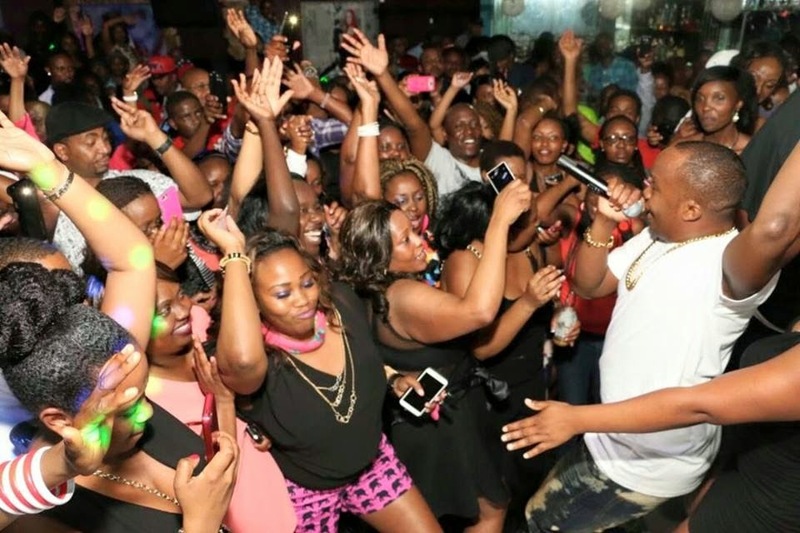 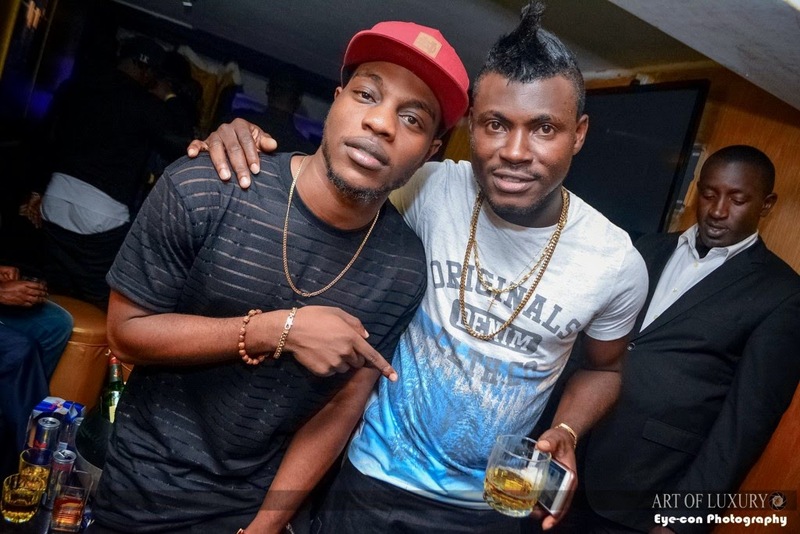 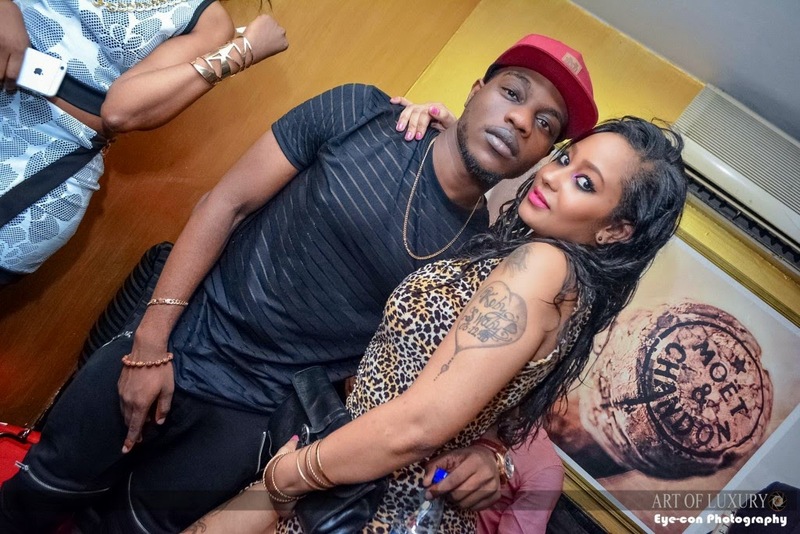 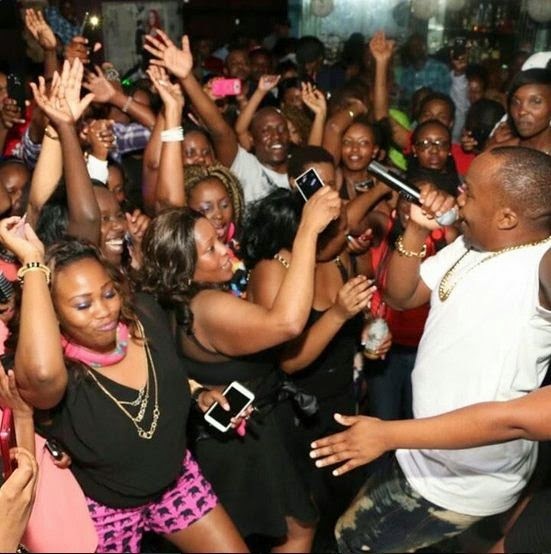 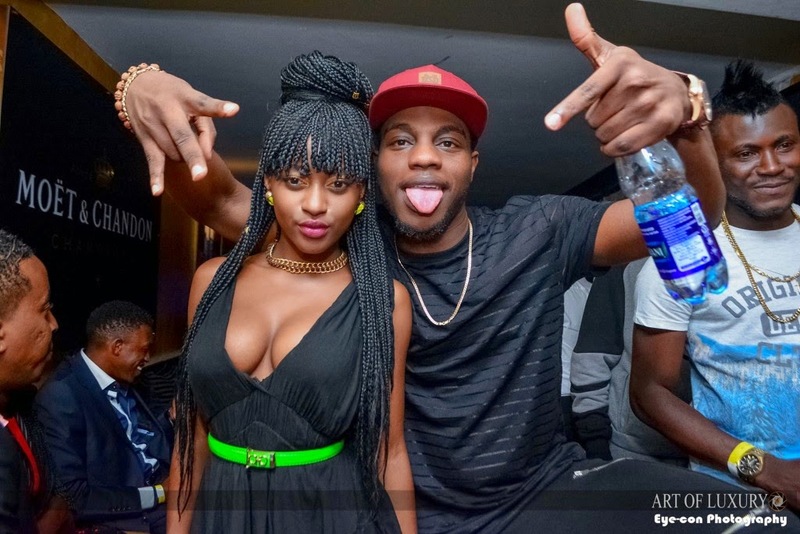 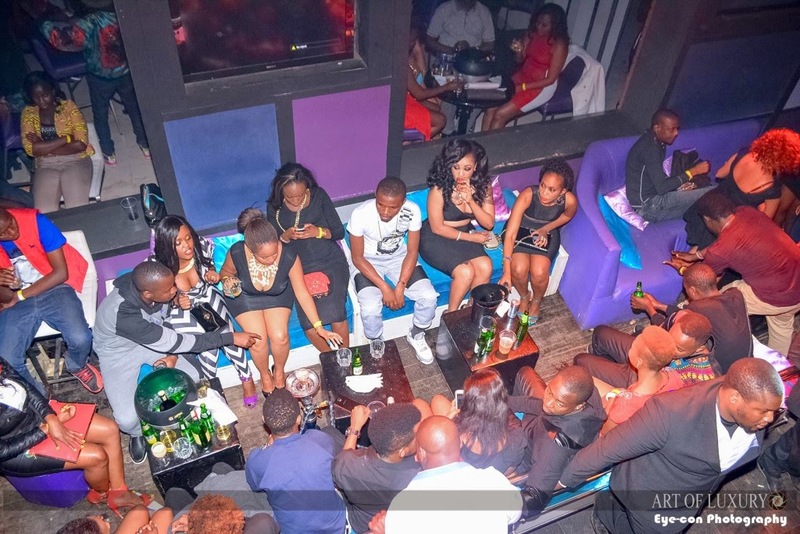 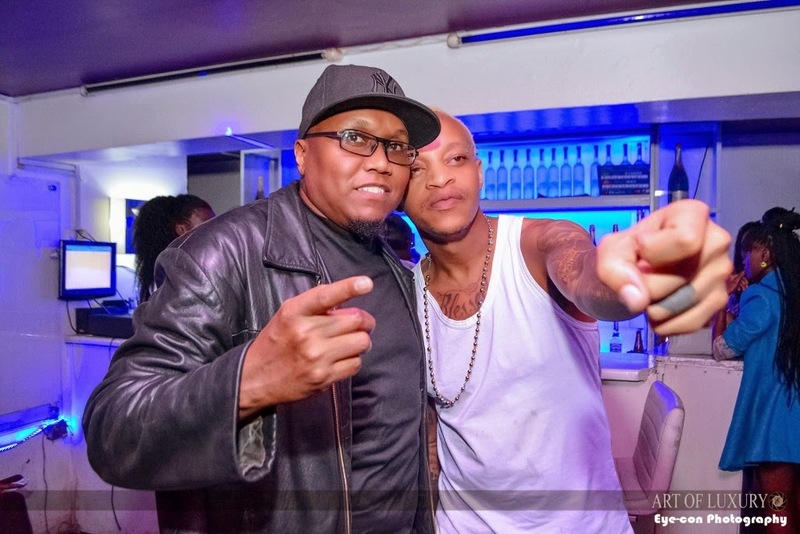 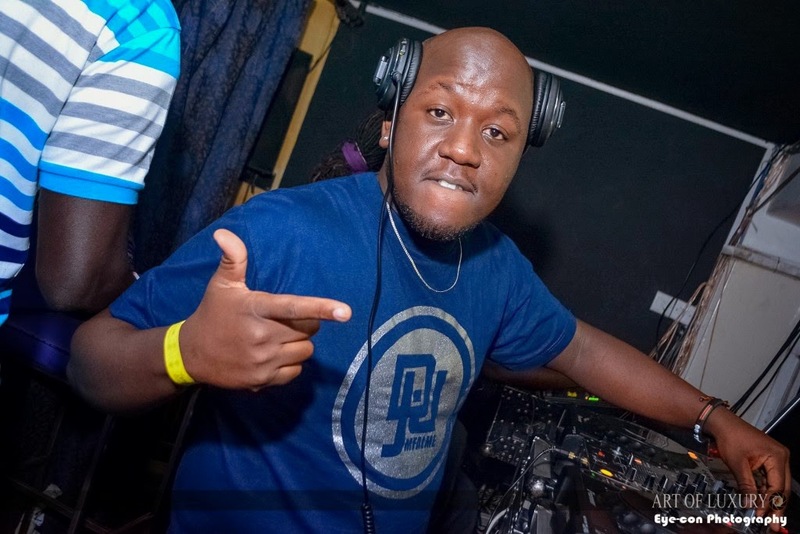 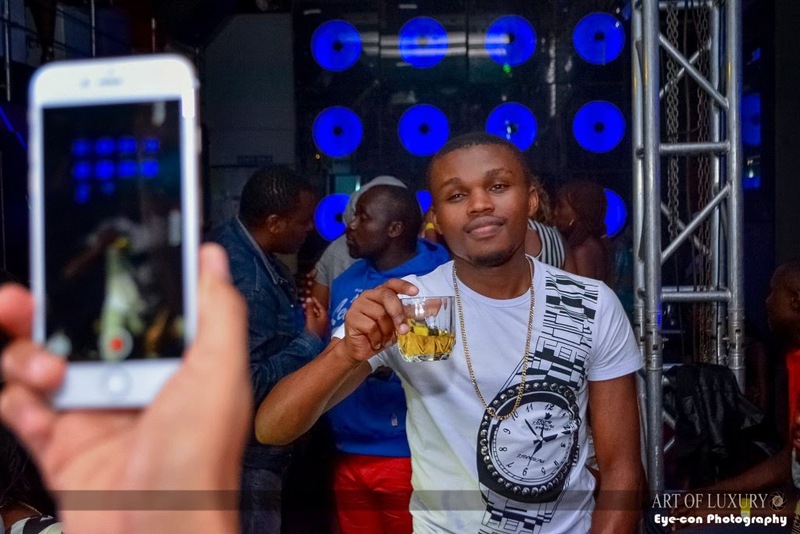 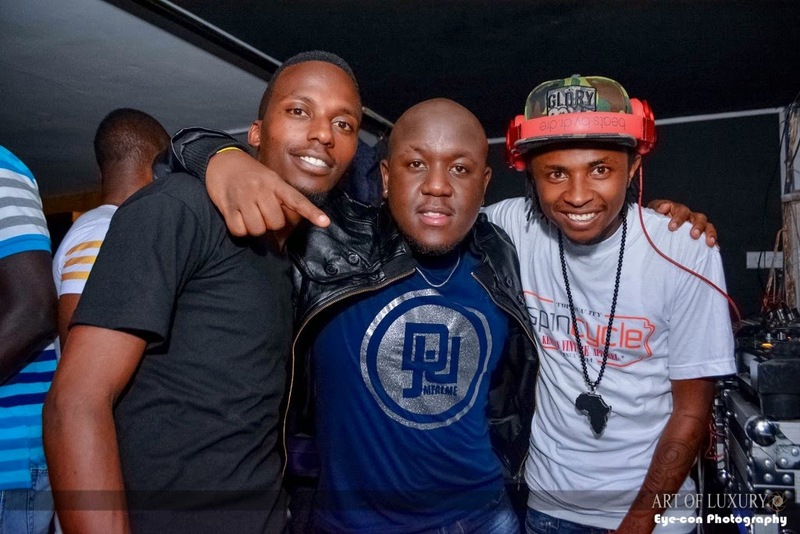 Held at Skylux Lounge, revellers turned up in droves and were treated to music by Nigerian hitmaker L.A.X.